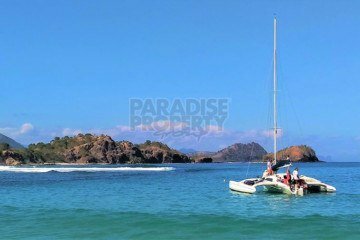 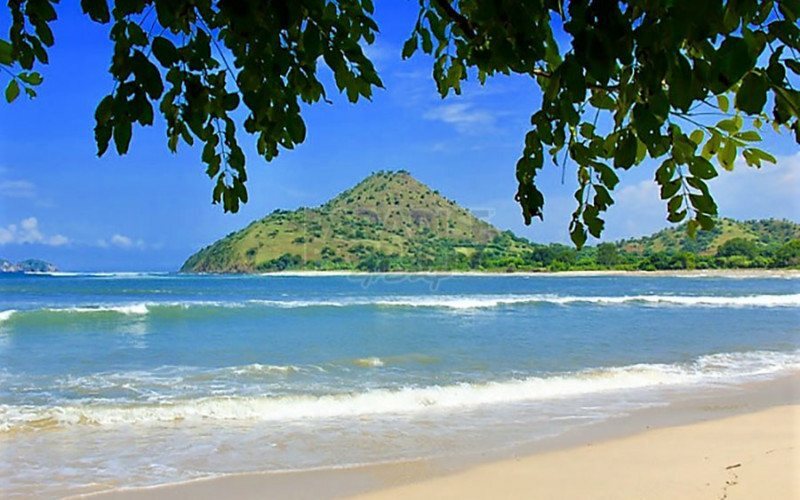 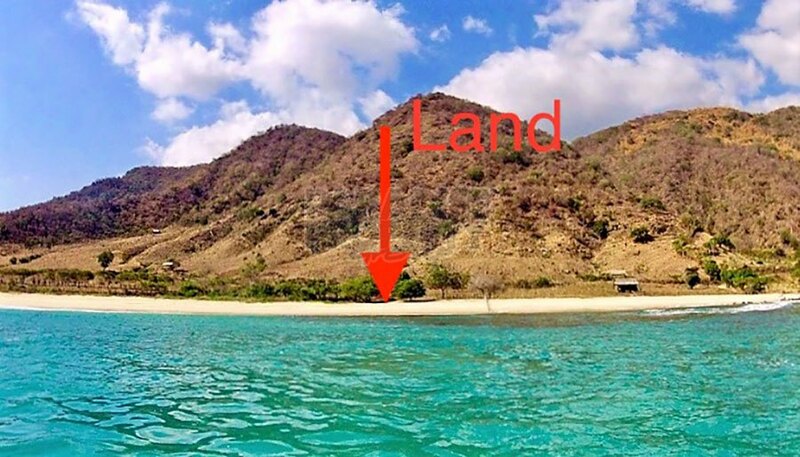 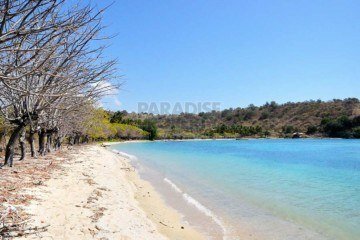 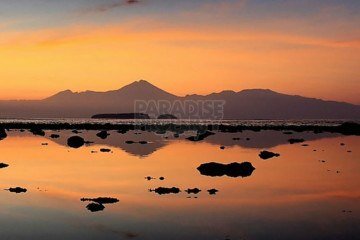 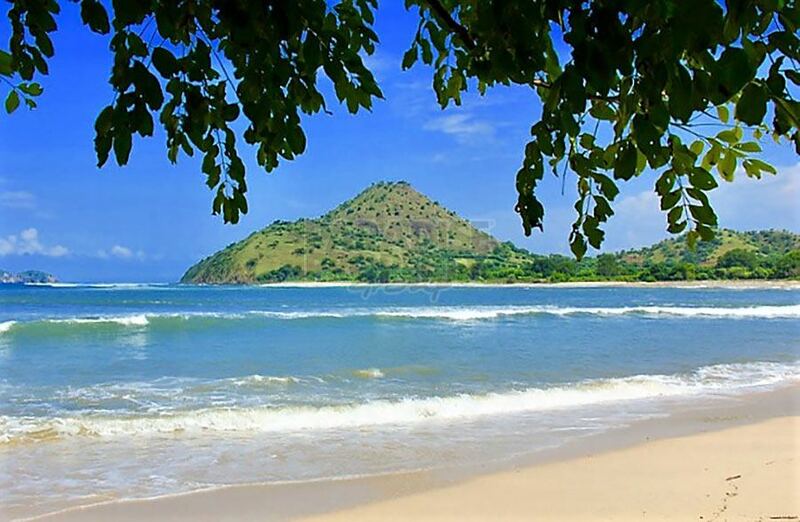 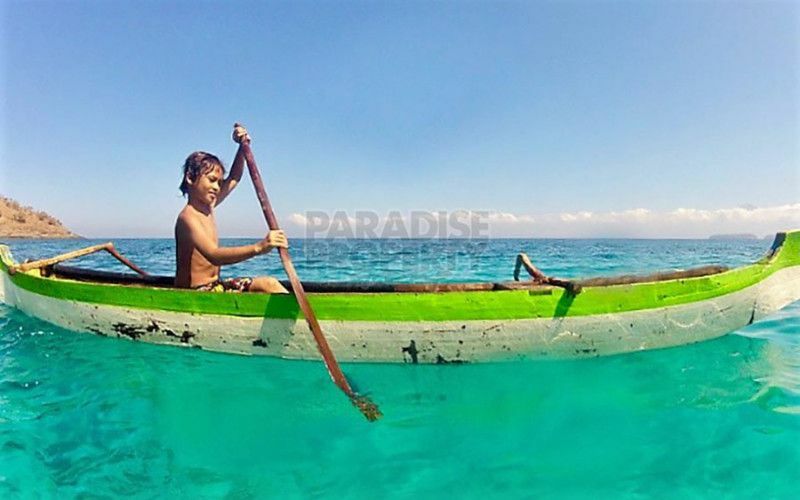 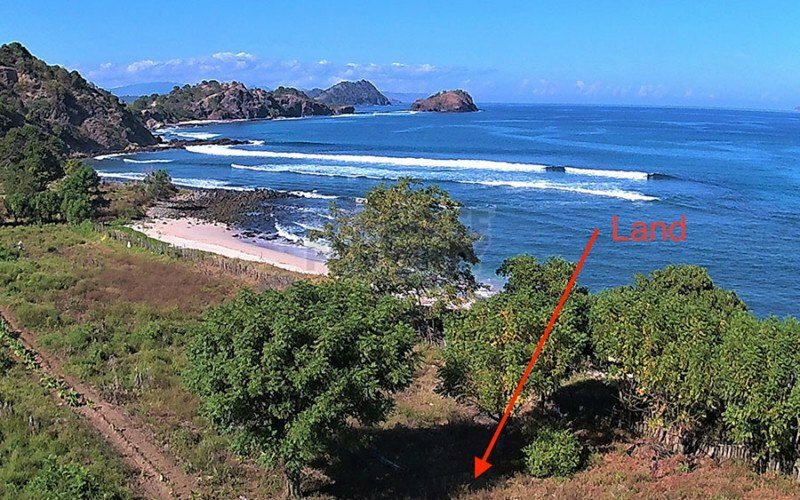 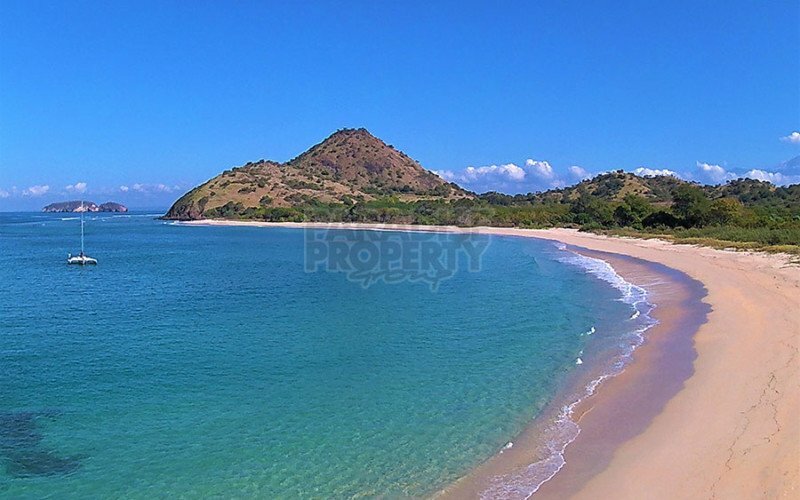 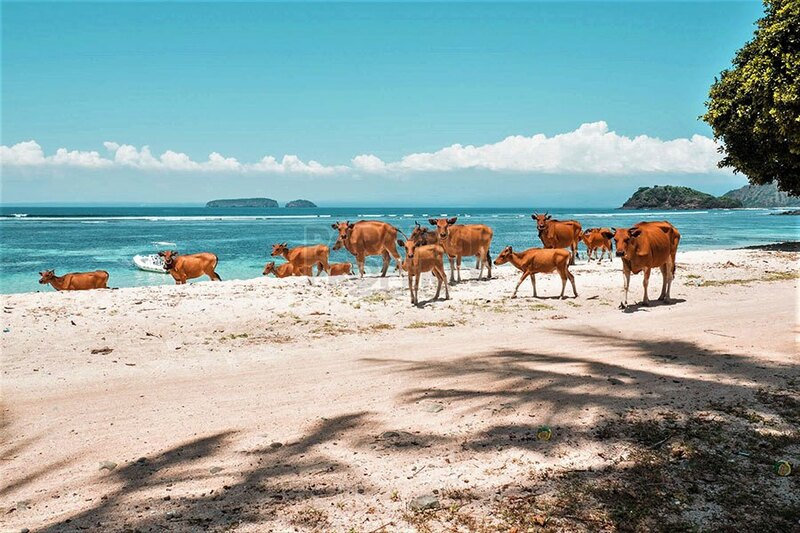 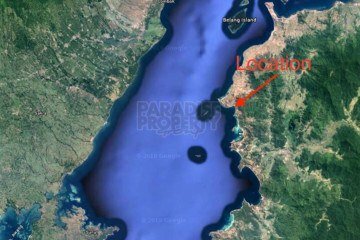 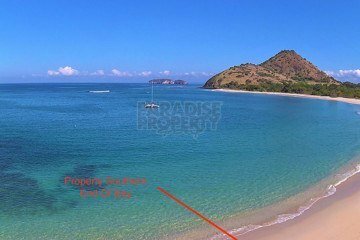 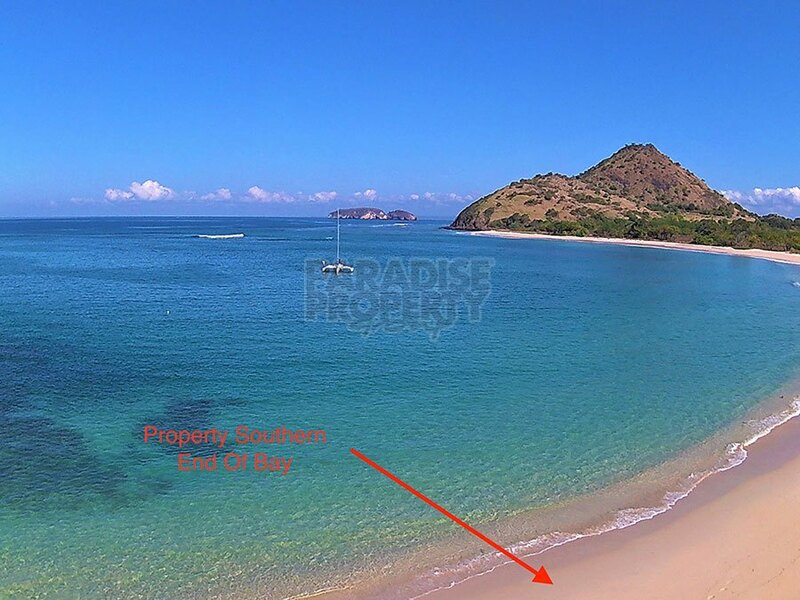 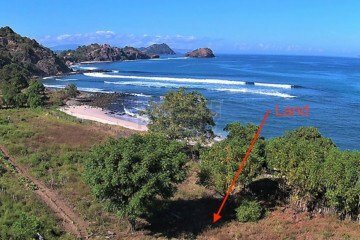 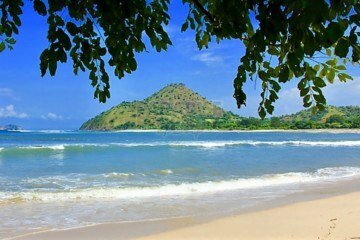 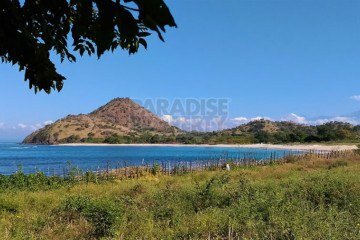 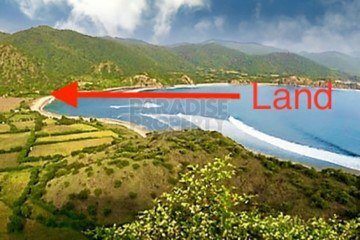 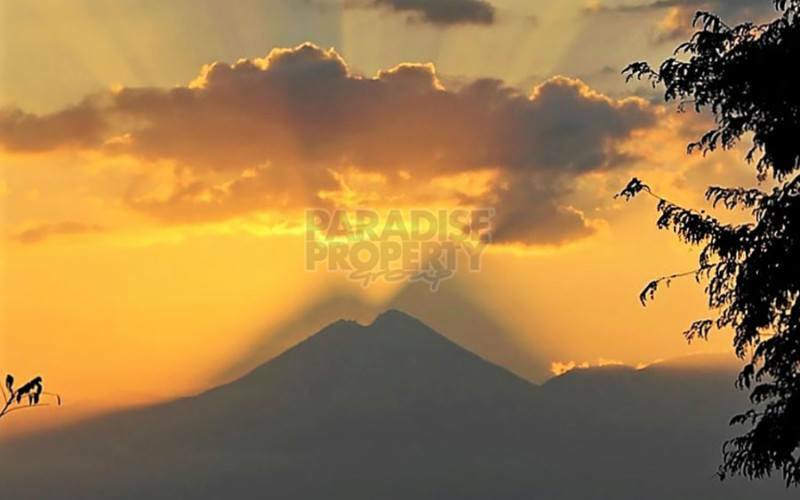 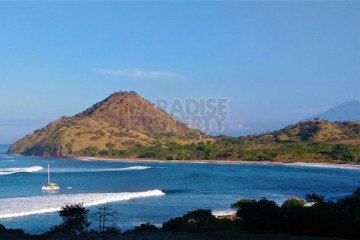 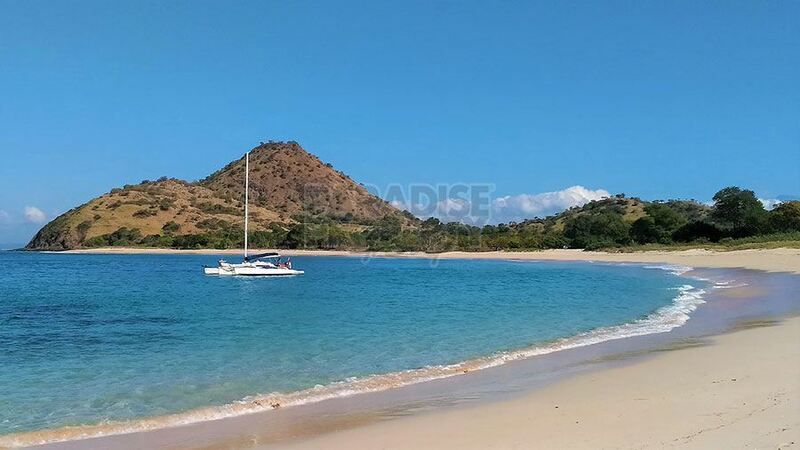 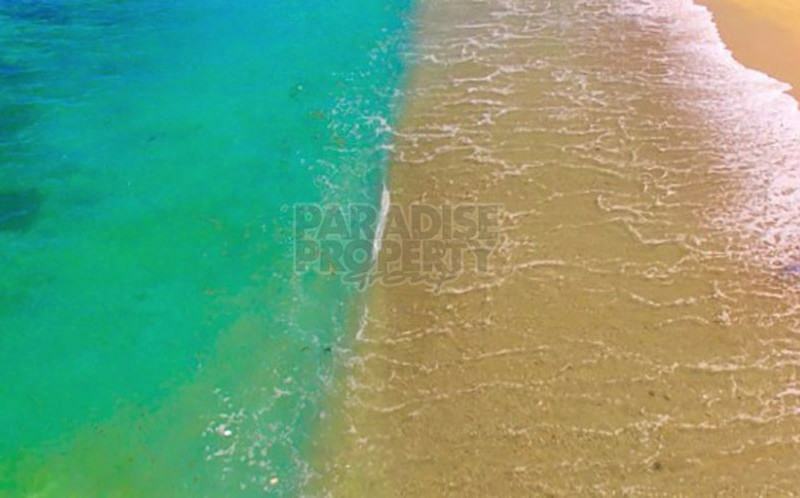 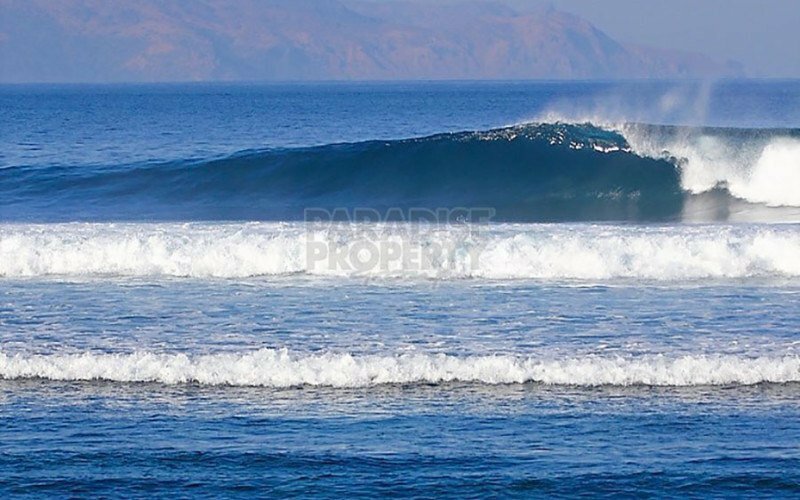 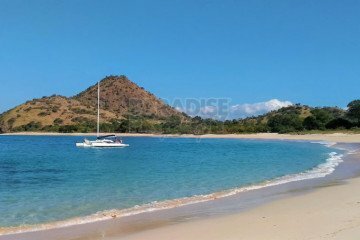 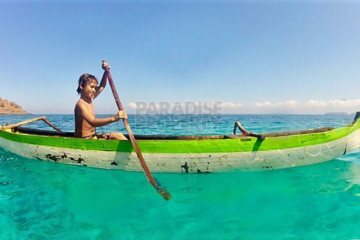 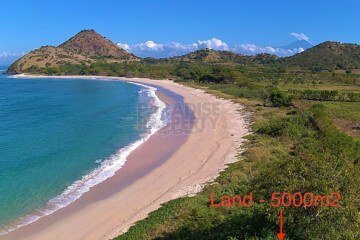 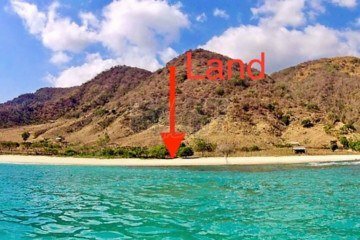 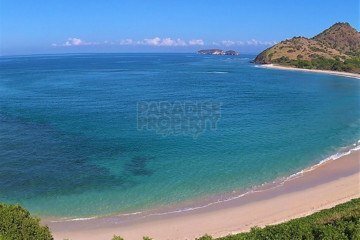 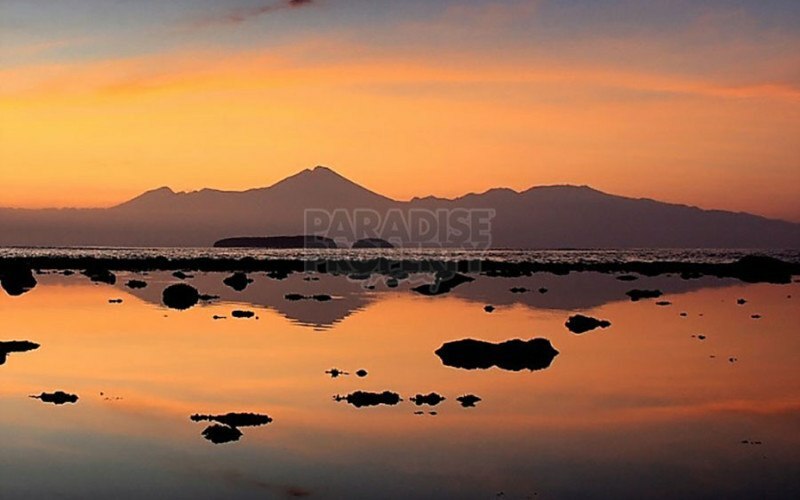 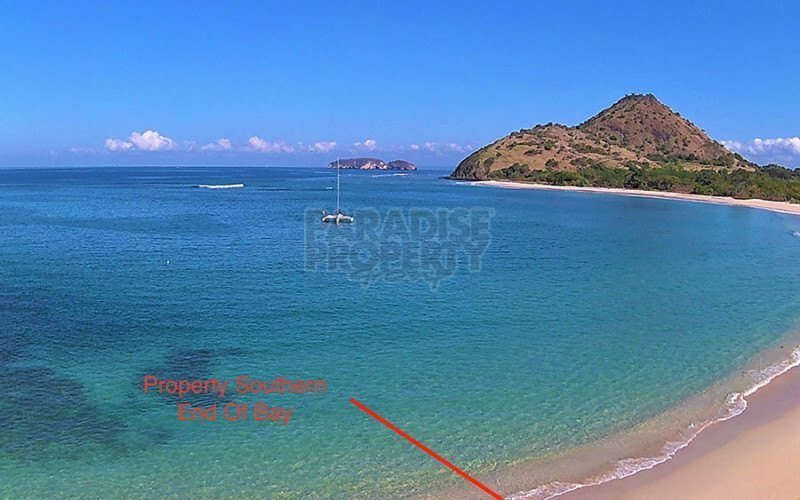 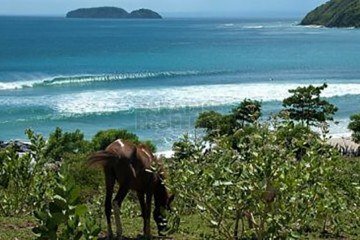 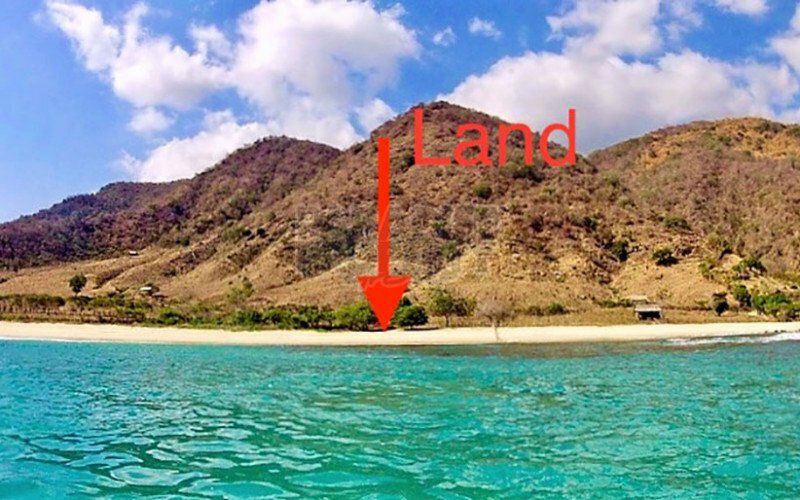 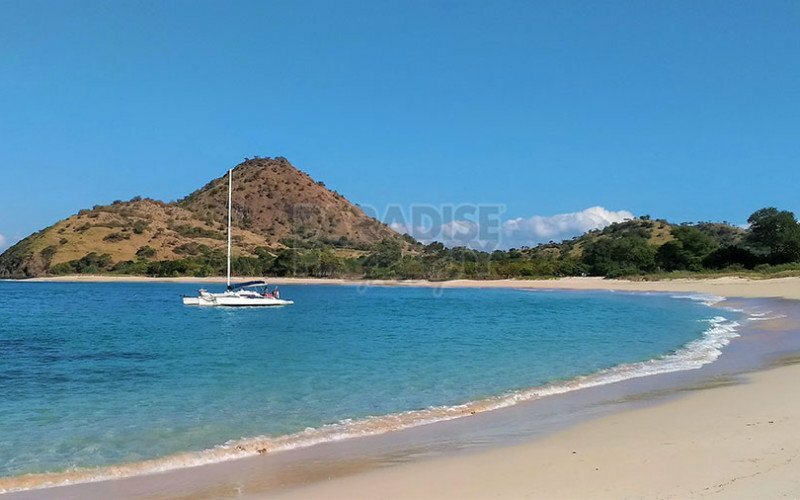 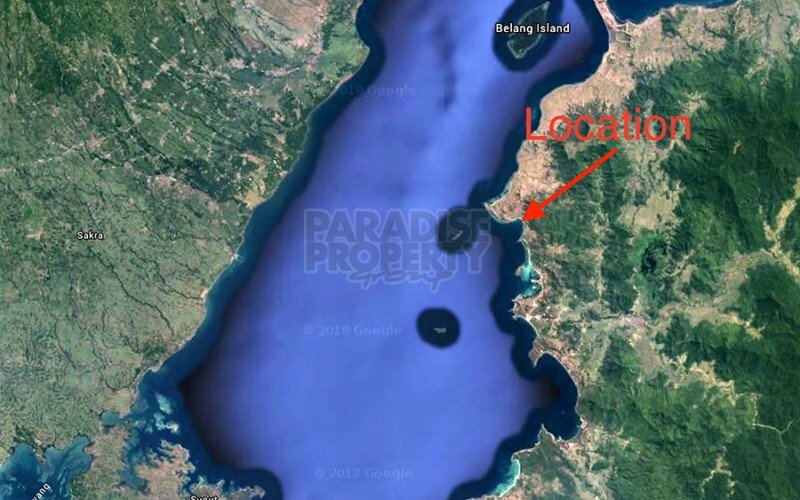 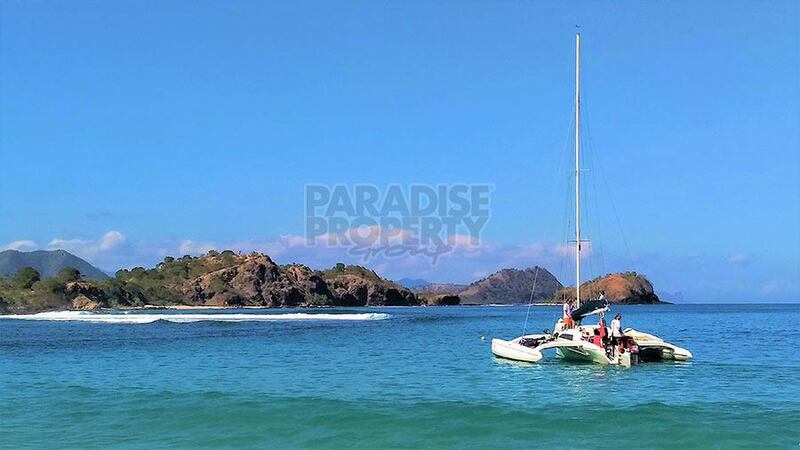 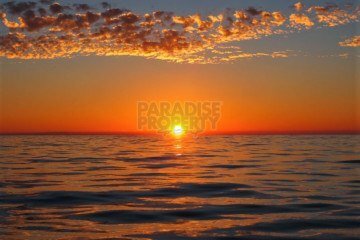 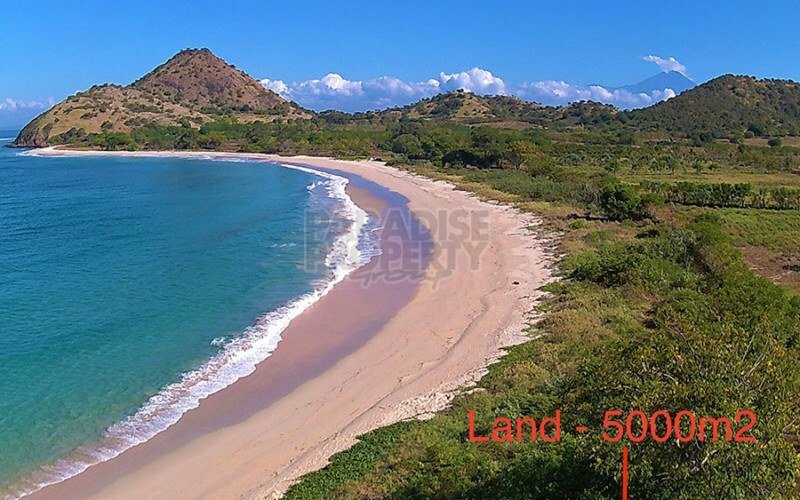 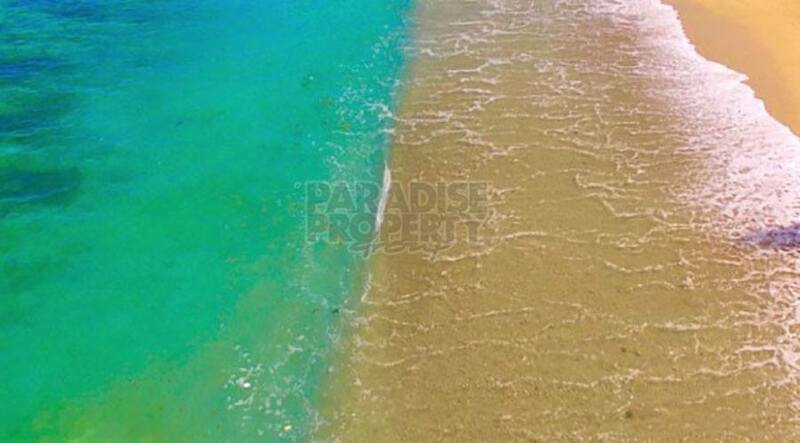 Wonderful opportunity to acquire one of the nicest beach front lots I’ve ever had the pleasure of listing on the raw and unspoilt island of Sumbawa. 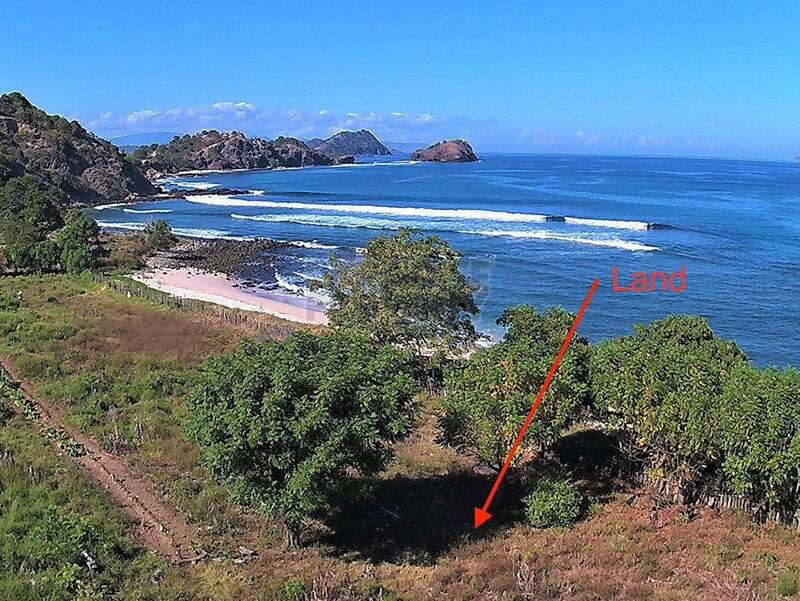 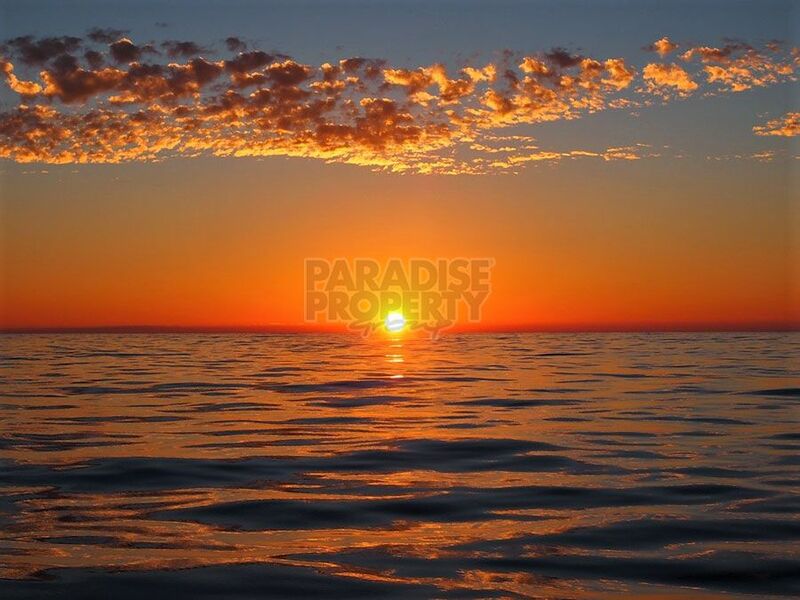 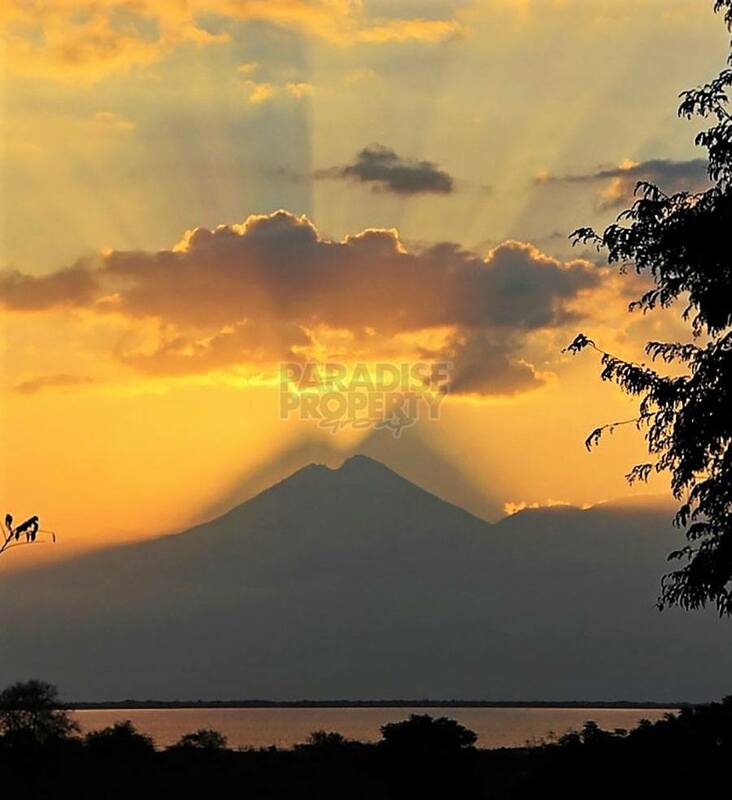 Location is everything and this particular parcel of land is an exceptional example of just that! 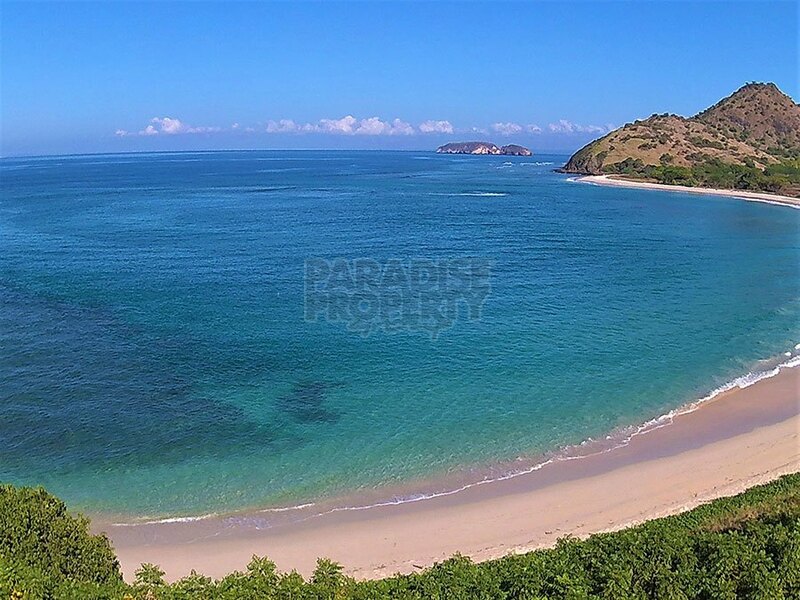 Positioned towards the southern end of the picturesque Moro Kertasari Bay, the property has everything you could possibly imagine, expected of an ultimate tropical and exotic paradise. 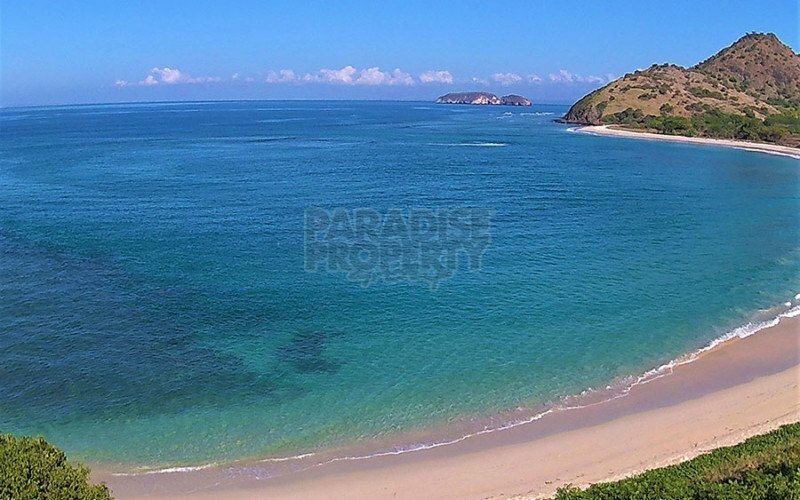 The views from the property are second to none taking in the Caribbean like aqua coloured waters of the ocean, the kaleidoscopic sunsets and the amazing rocky headlands at either end of the bay. 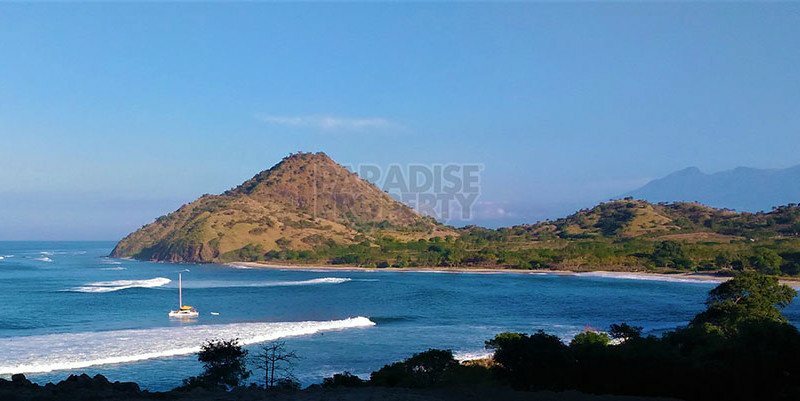 Running from one end of the bay to the other is a long and wide white sand beach and just a short paddle directly out front from the lot itself is a well known left hand surf break that goes by the name of “Dirty Hippies”. 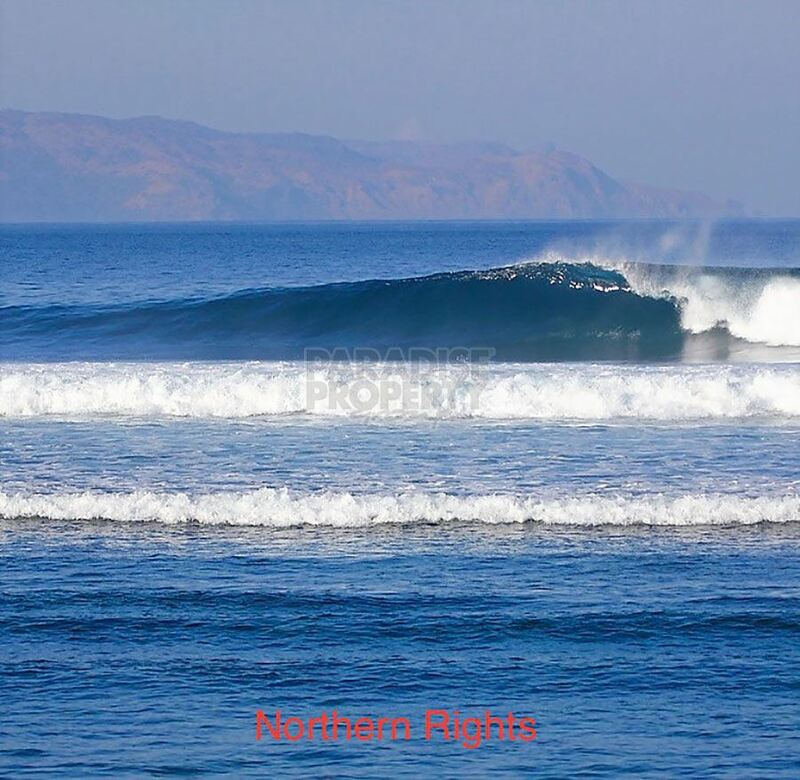 Prefer to surf a right hander then take a stroll up the beach to the northern end of the bay and have a crack at “Northern Rights”, another quality wave. 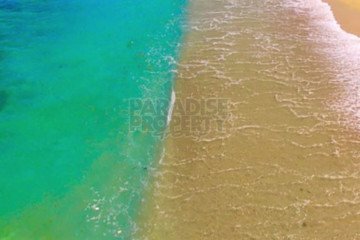 Conditions onshore whip out the kitesurfing kit or take it down a thousand with more leisurely pursuits such as fishing, snorkeling, diving and paddle boarding. 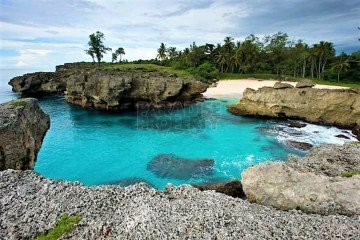 Great hiking to be done nearby also as well as a number of waterfalls and swimming holes to explore and cool off in. 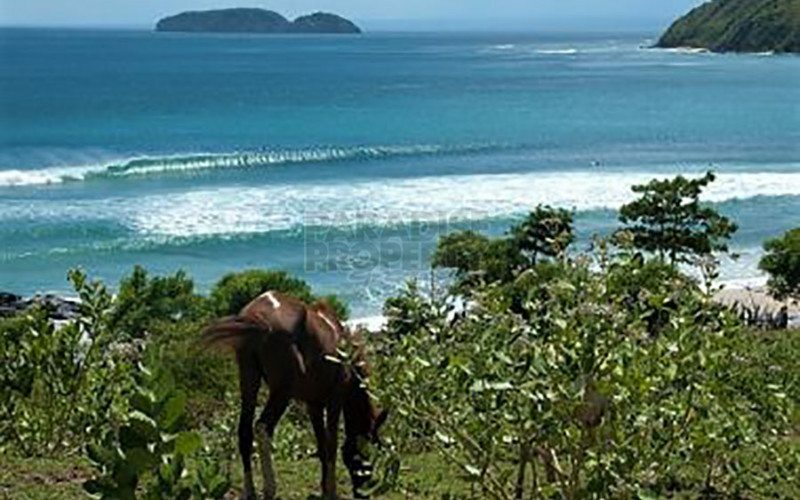 The traditional fishing village of Kertasari is just down the road as well. 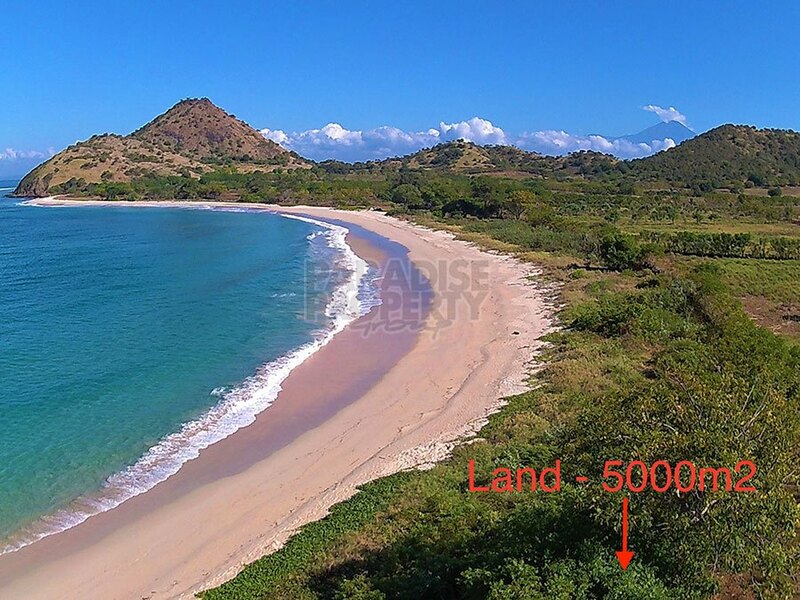 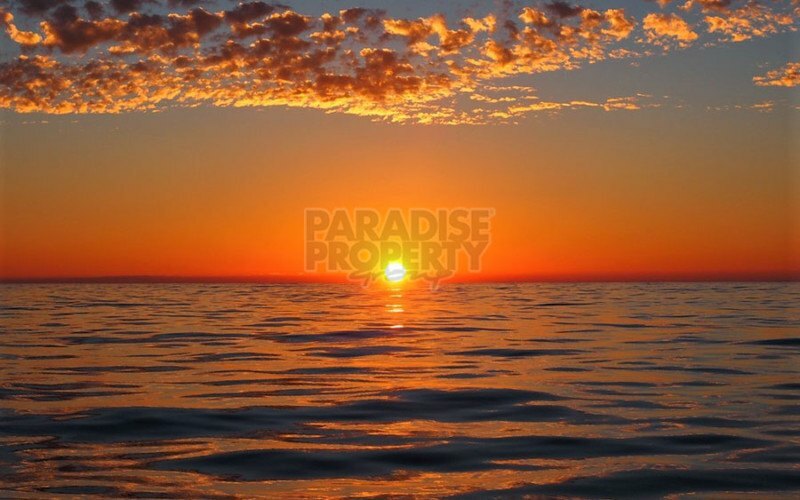 At 5000m2 in total size (an acre and a quarter), a healthy beach frontage of 50 metres and depth of 100 metres, the land is ideal for virtually any venture from hotel to resort to villa development, even a higher end surf retreat would be perfect given the 2 above average breaks in the bay. 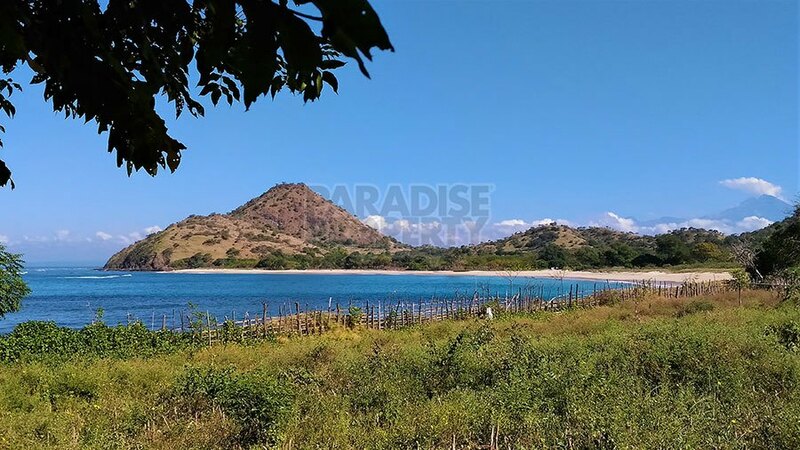 Excellent government infrastructure already in place (paved roads/electricity/water supply) with more earmarked to come, the airport of Sumbawa Besar less than 2 hours away by car and the main port of Poto Tano less than an hour. 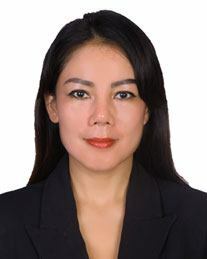 For further information or to schedule an inspection contact Peter at ppbali.com or on Australian mobile number +61 (0) 405 552 832 or on Indonesian mobile number +62 (0) 812 3985 2820. Office located at Panorama Point, Nusa Lembongan next to Panorama Restaurant. 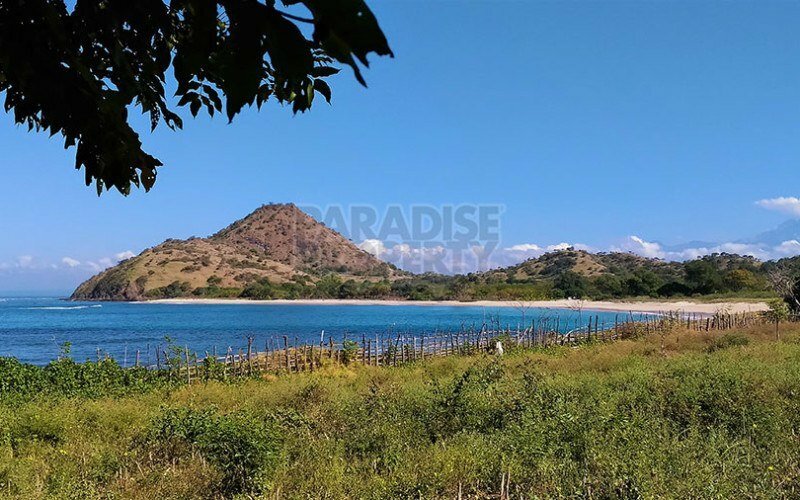 Neighbourhood: Moro Bay, Kerta Sari Village, Taliwang.